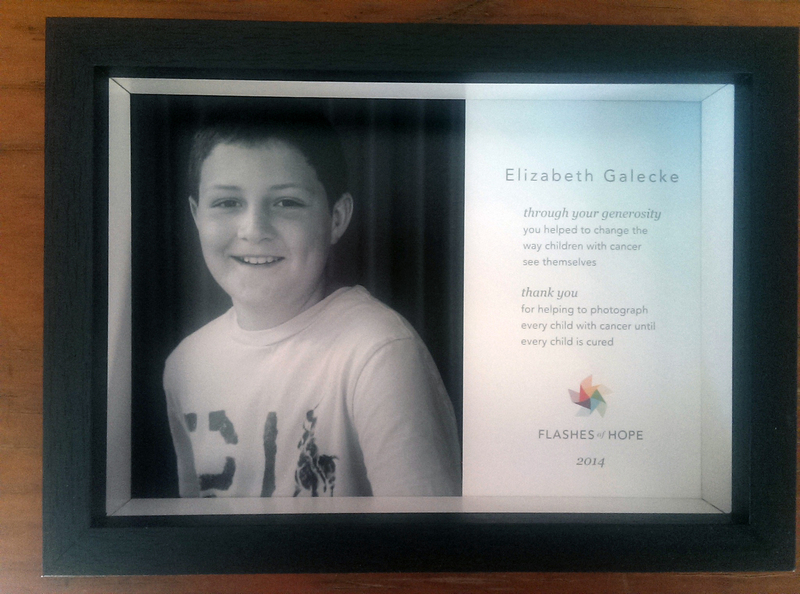 A sweet thank you that came in the mail for working with Flashes of Hope last year! I spent a day photographing kids at Victory Junction Camp! This camp is so incredible- “Victory Junction enriches the lives of children with serious illnesses by providing life-changing camping experiences that are exciting, fun and empowering, at no cost to children or their families.” They have 24 hour medical care, they are fully handicapped accessible, but most of all- just offer children a wonderful place to be children again. I am so much looking forward to working with this organization again. One of my long-time client’s turned 90 last year and asked me to take her portrait to celebrate her birthday. She is such an inspiring woman, beautiful inside and out, wise, and lives life to the fullest. I am so fortunate to have such incredible friends and clients in my life of such diverse age ranges, I learn so much from them. This was a fun shoot, I brought out my 4×5 view camera, captured the photographs slowly with FILM!! and used some of Joyce Tennyson’s work of women as inspiration.